Dale is the most recent member of the team, being a somewhat expert of the Bob Graham Round, he will be supporting clients on one of the toughest days in the Lakeland Fells you can have. 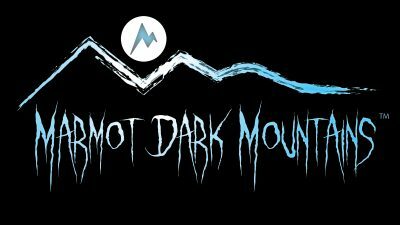 We're really excited to introduce Dale Colclough to the Mountain Run Team. Dale is an expert in BGR supports, having over 60 supports on Leg 3 alone. He has also supported on all the other legs. Dale is a seasoned fell runner, very knowledgable in the Fells and has a passion that shines through. Charlie, our head honcho say's: "Having been on a recent run around Loughrigg Fell this week I have all the confidence that Dale will be an excellent member of the dynamic MR Team." 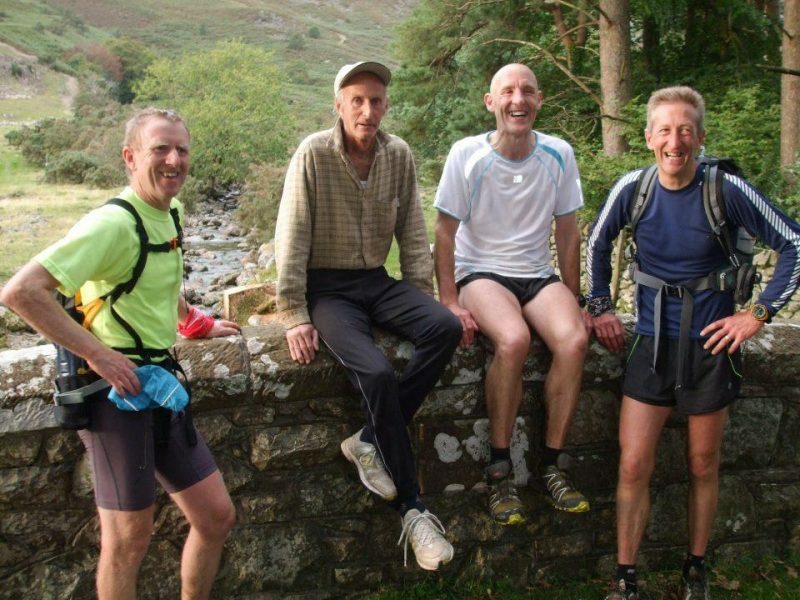 You can expect to see Dale on Mountain Run courses, be guided on fell runs, looked after expertly on YOUR Bob Graham Round and don't forget to look out for him on Mountain Run Events such as the Lakes Sky Ultra and more. 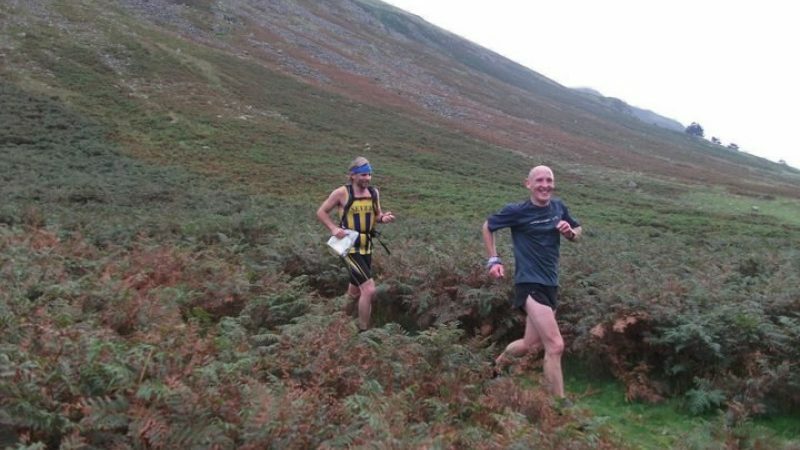 Dale is also a seasoned Mountain Marathon runner with 10 OMM's to his name and he has also competed in the SLMM, Rab MM (now the ROC) and keeps his skills sharp by getting out on a regular basis.